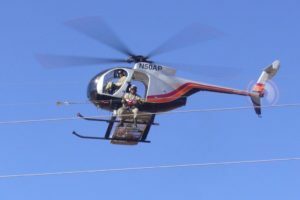 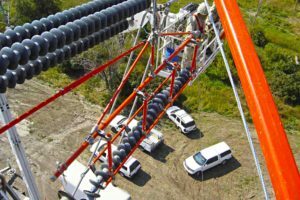 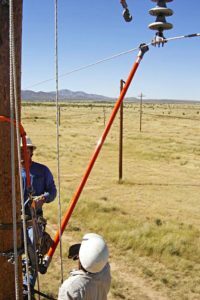 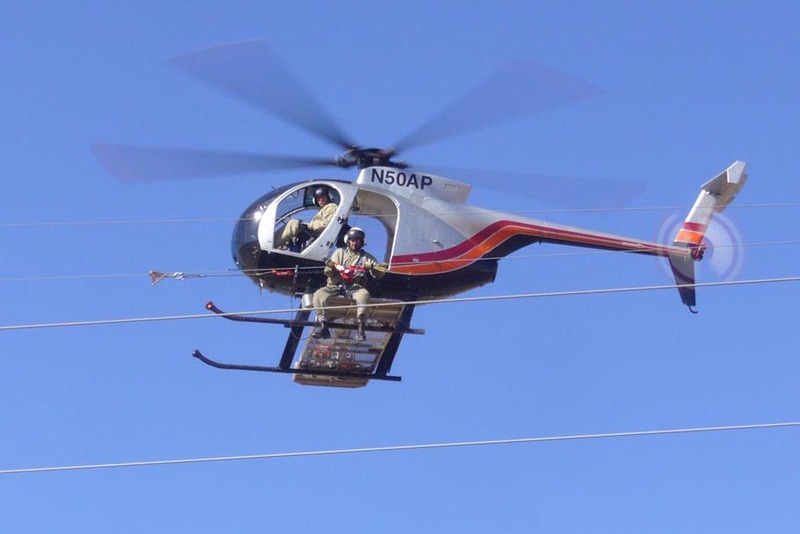 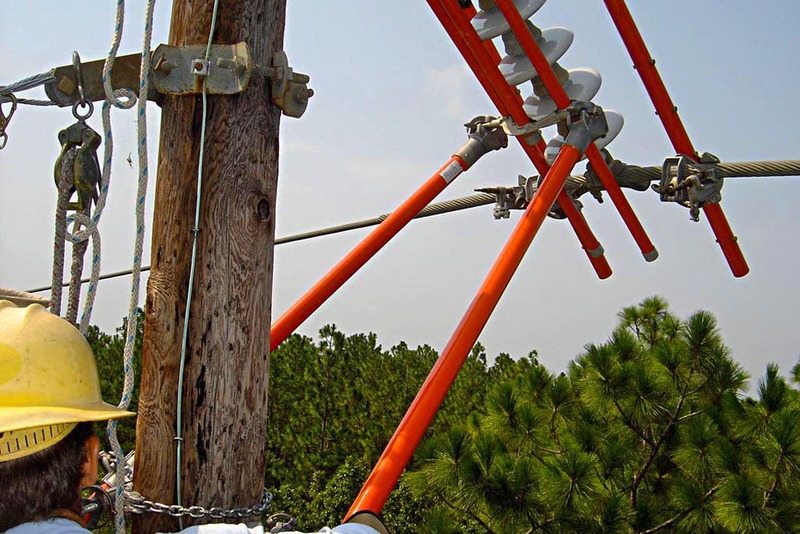 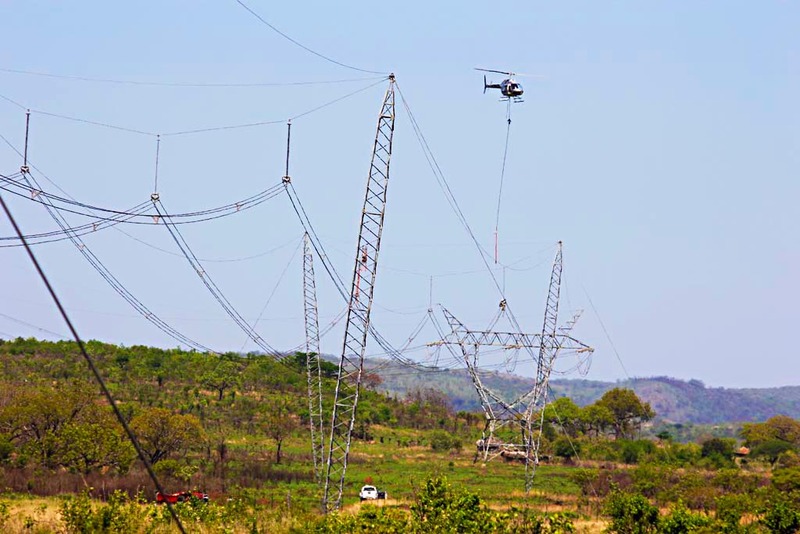 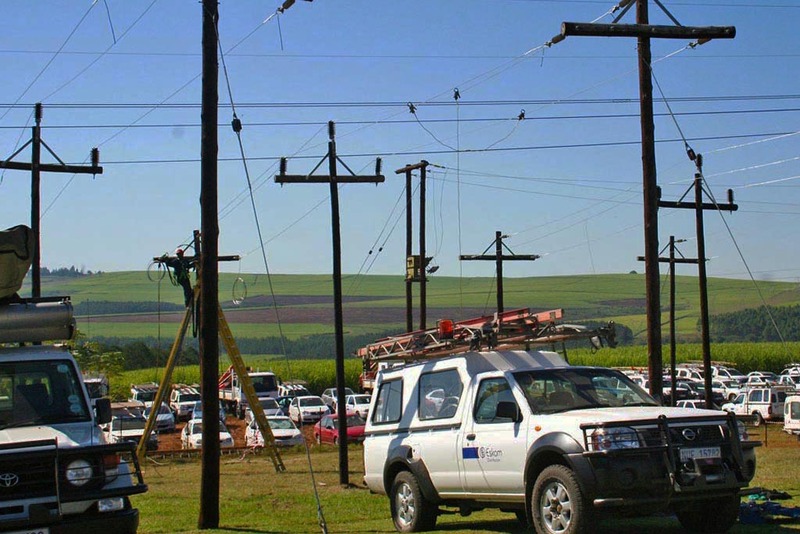 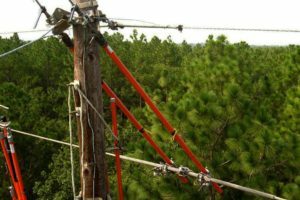 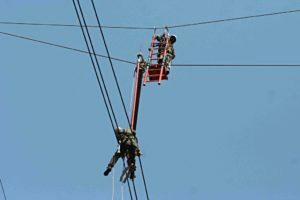 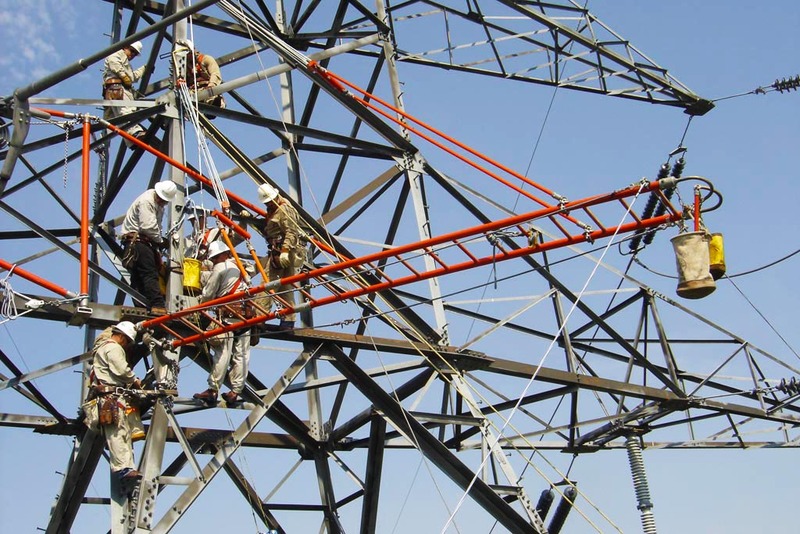 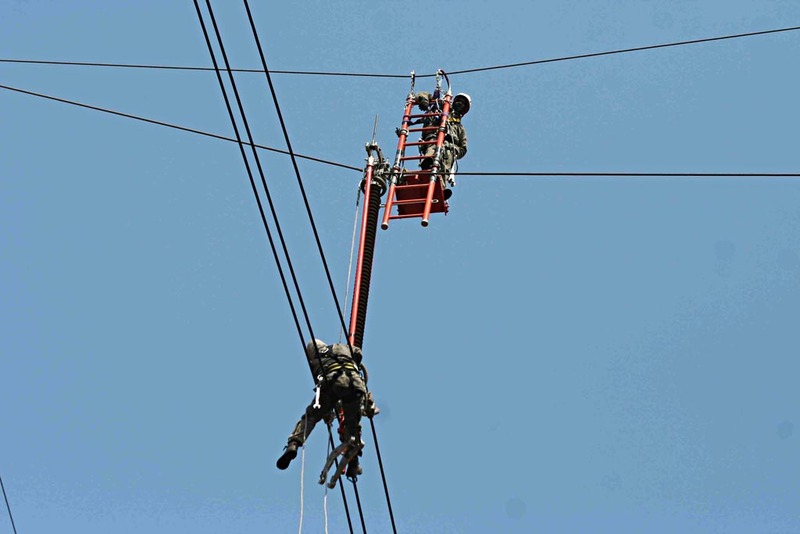 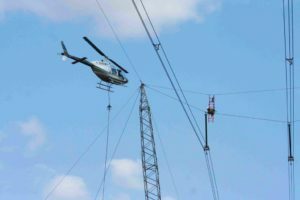 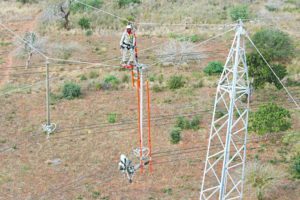 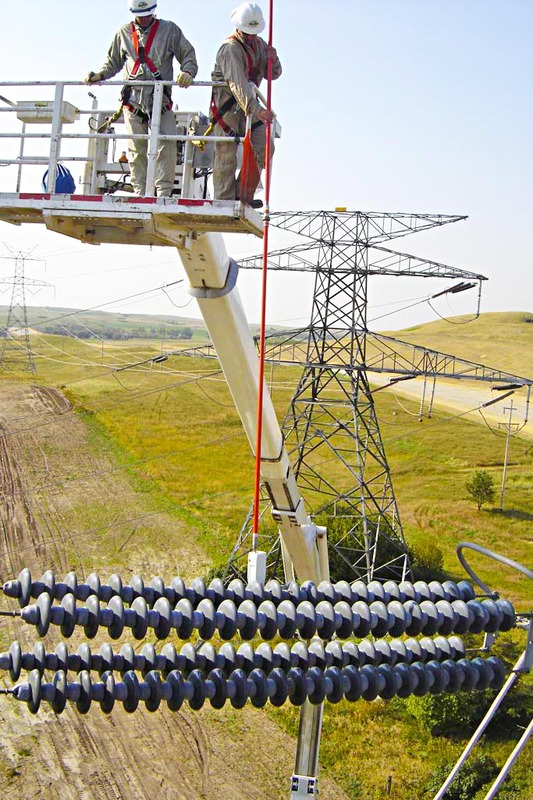 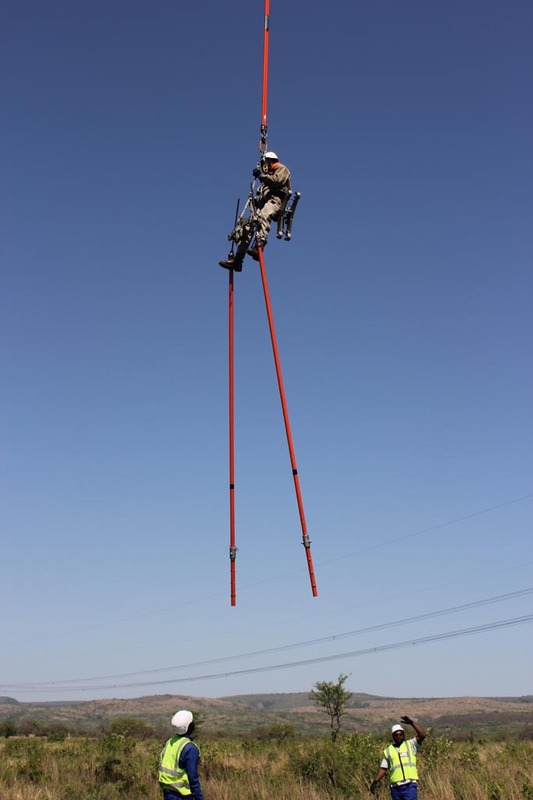 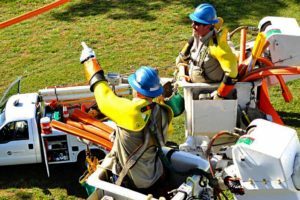 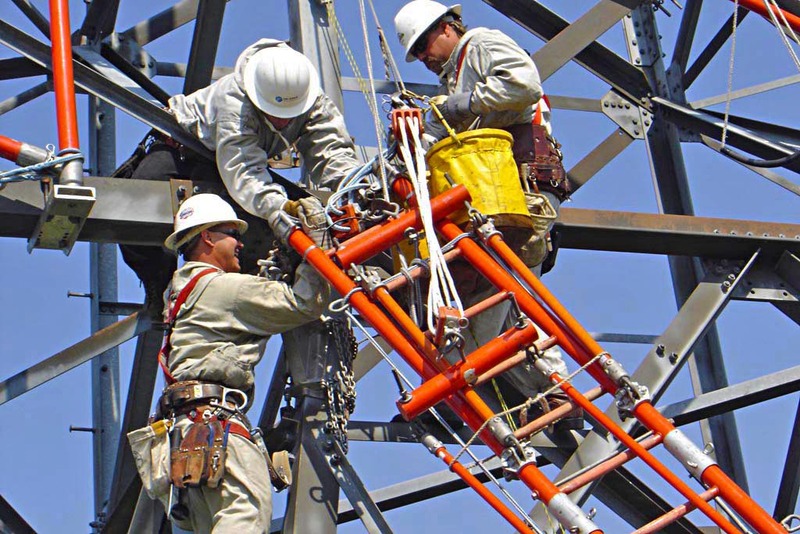 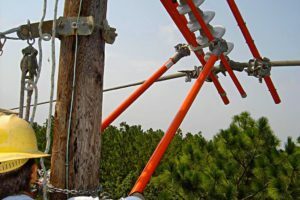 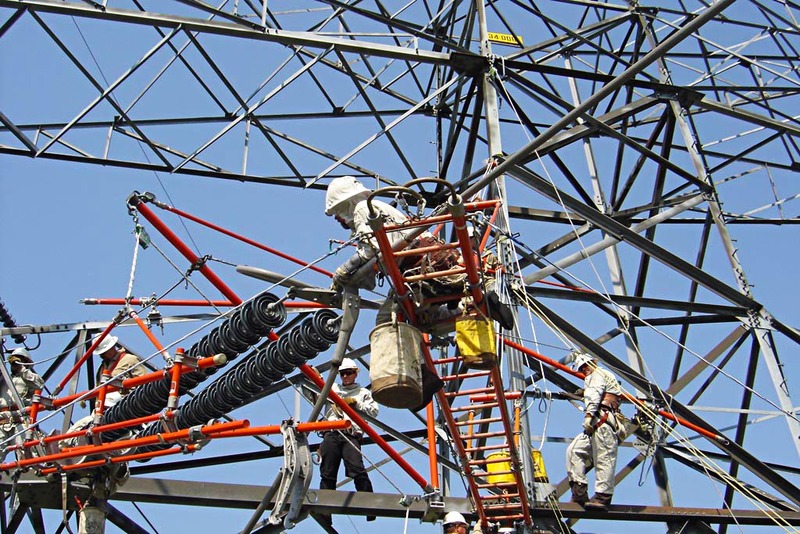 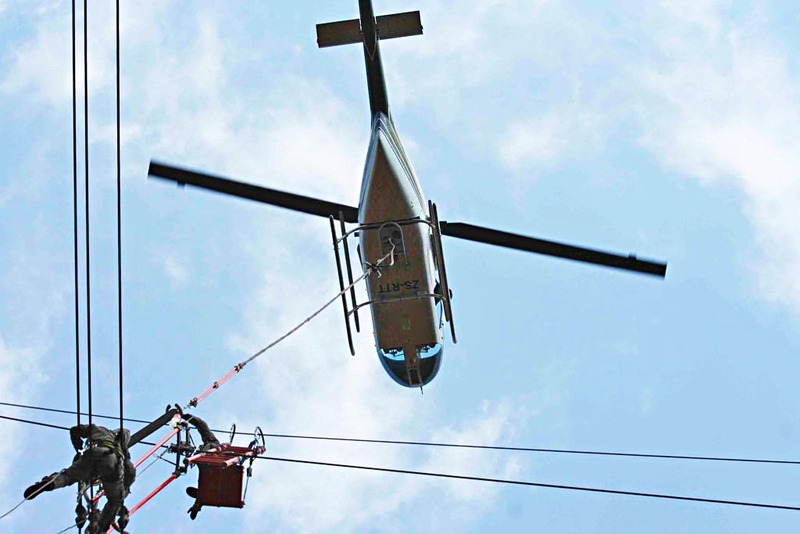 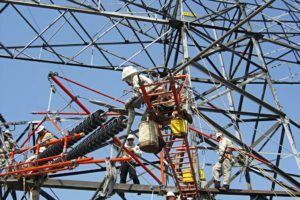 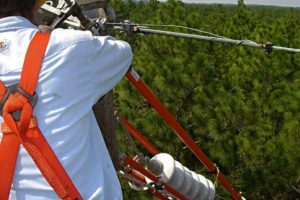 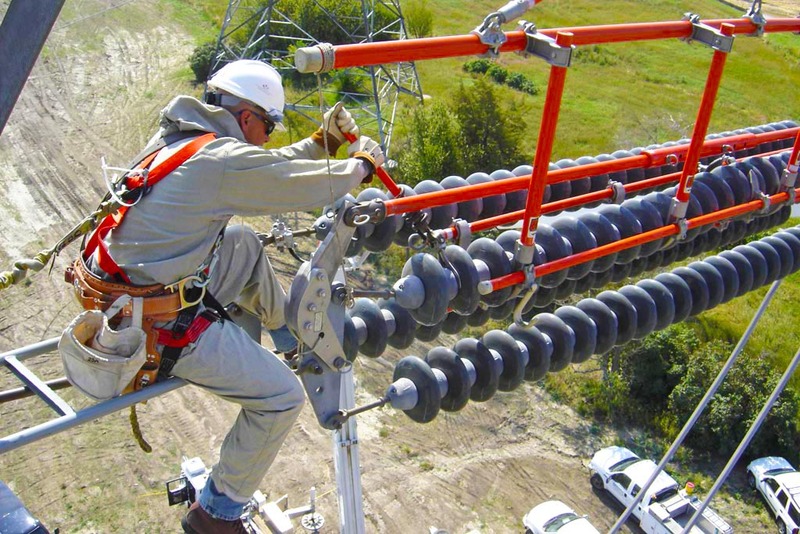 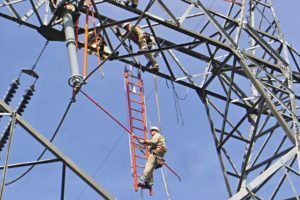 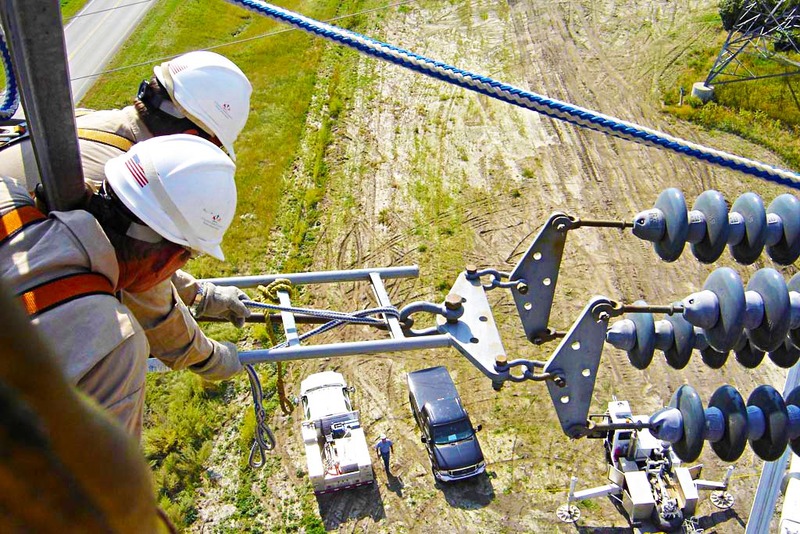 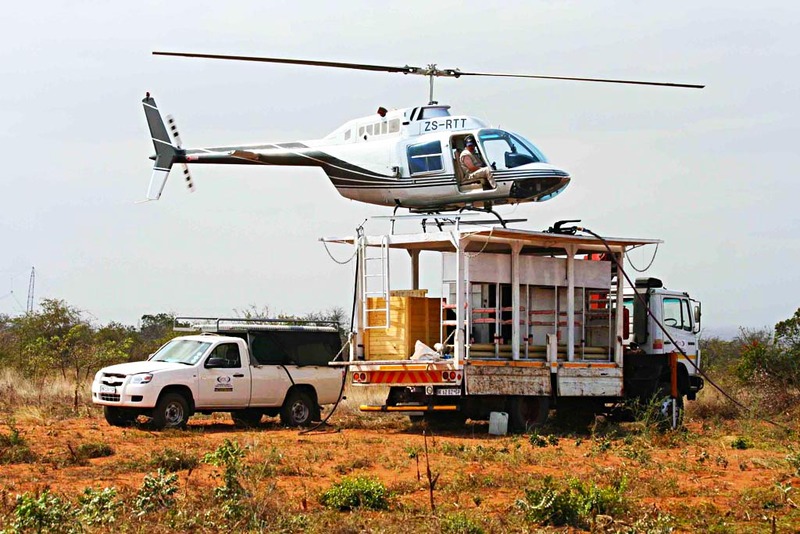 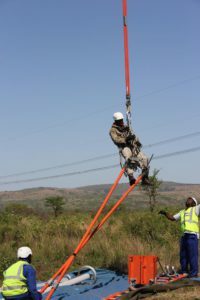 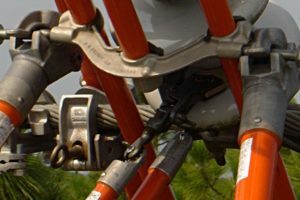 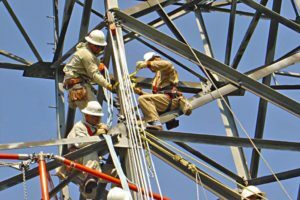 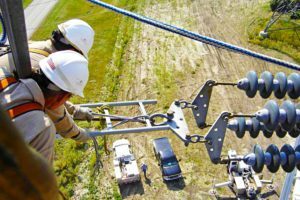 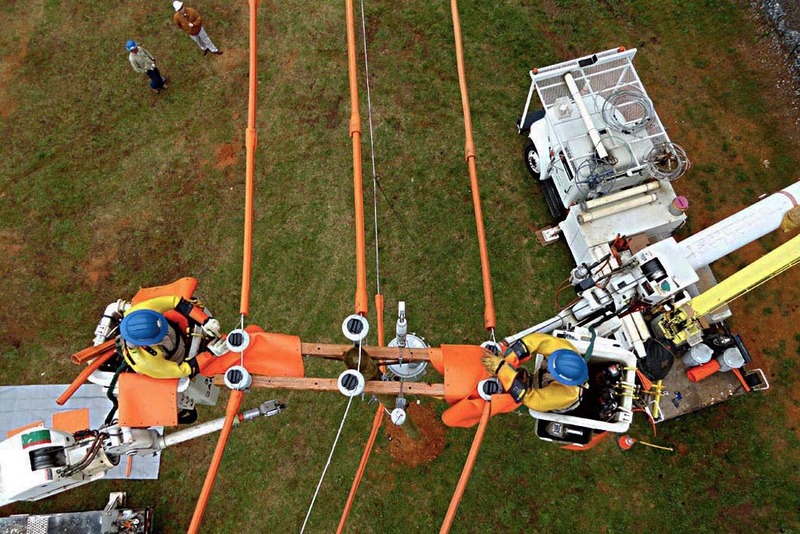 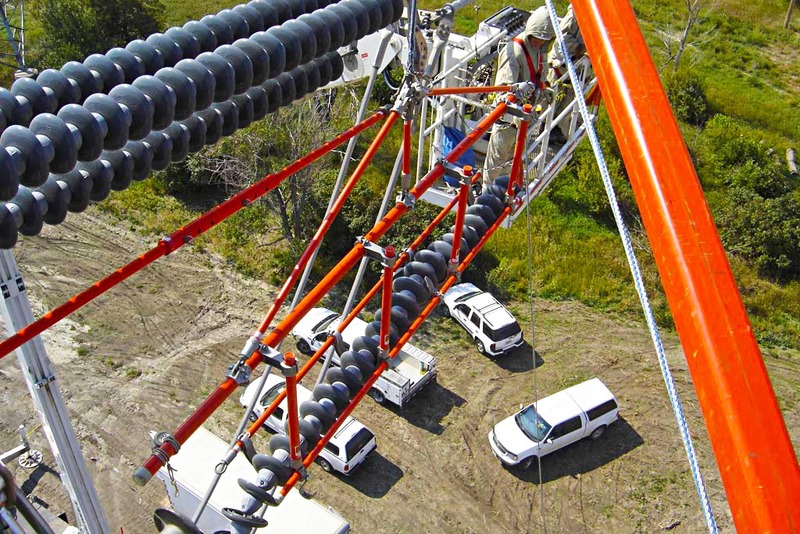 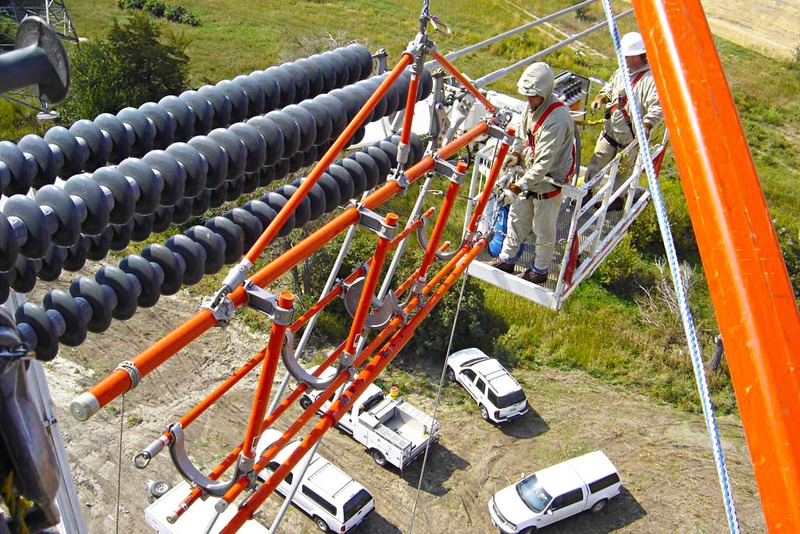 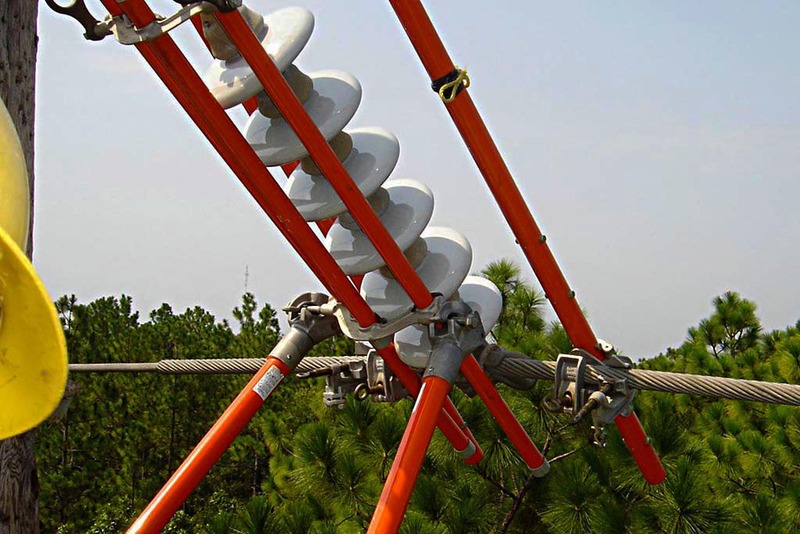 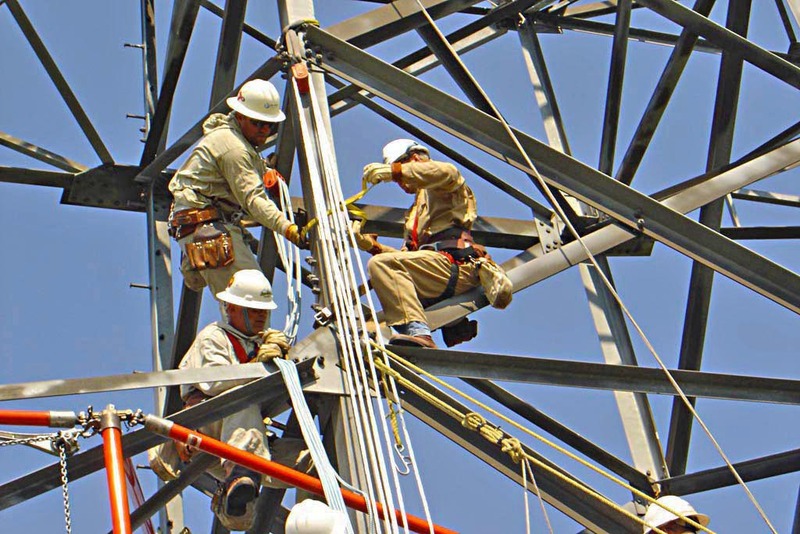 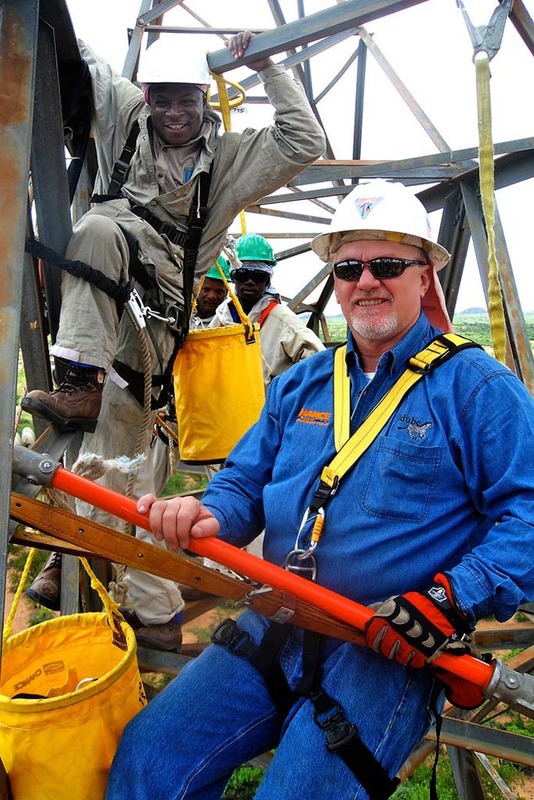 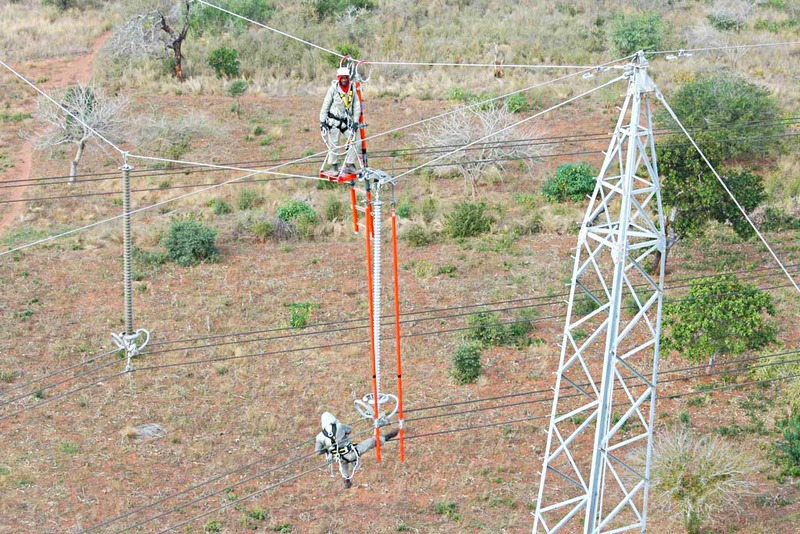 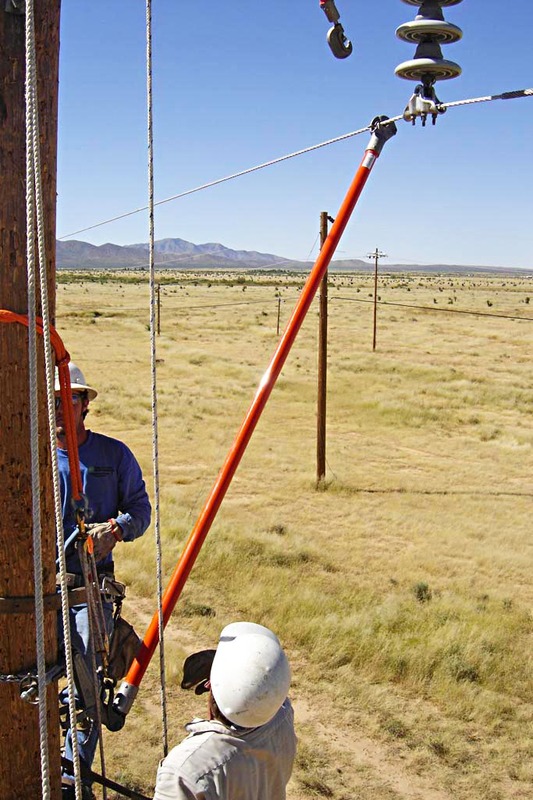 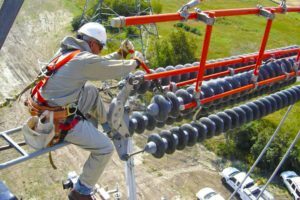 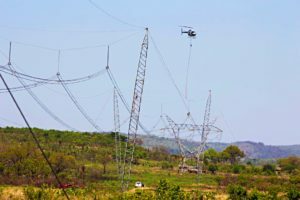 Idube offers training, assessments and consulting services in Live Line Work and Working at Heights. 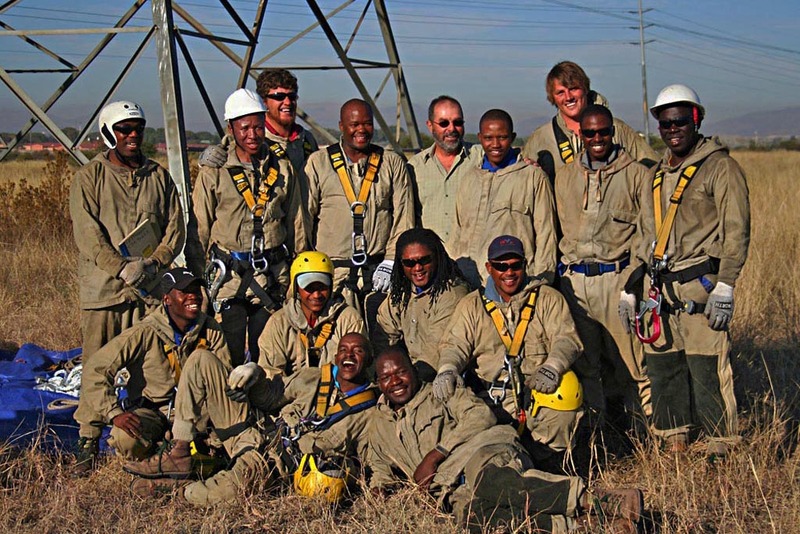 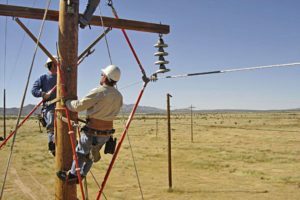 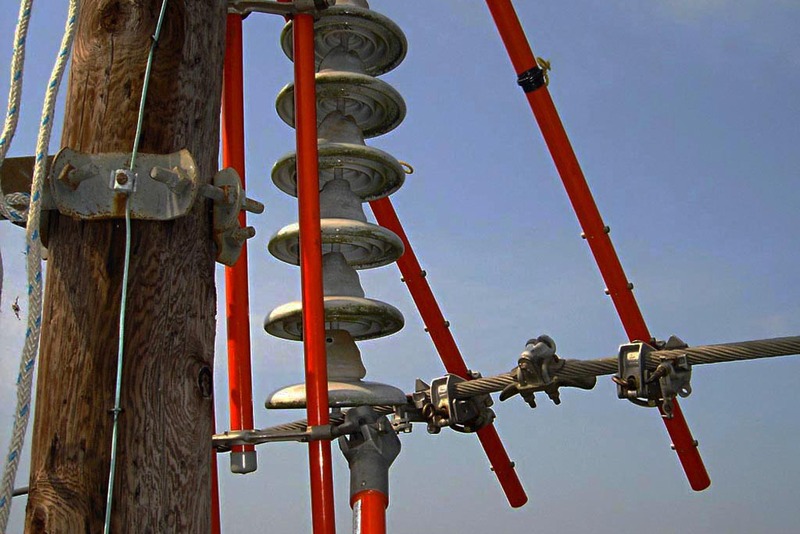 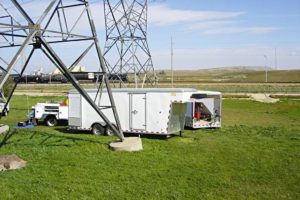 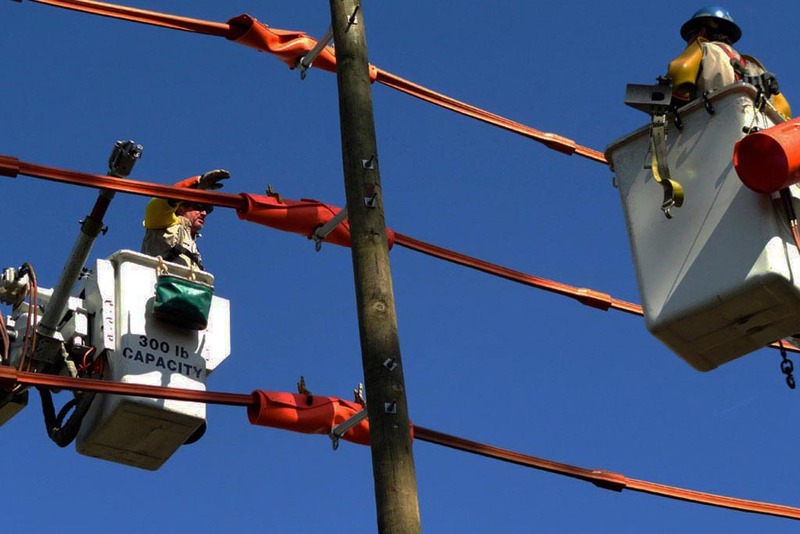 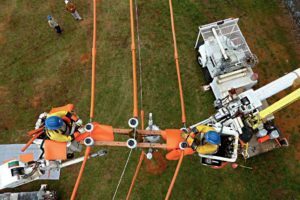 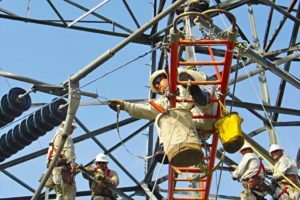 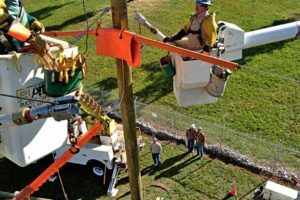 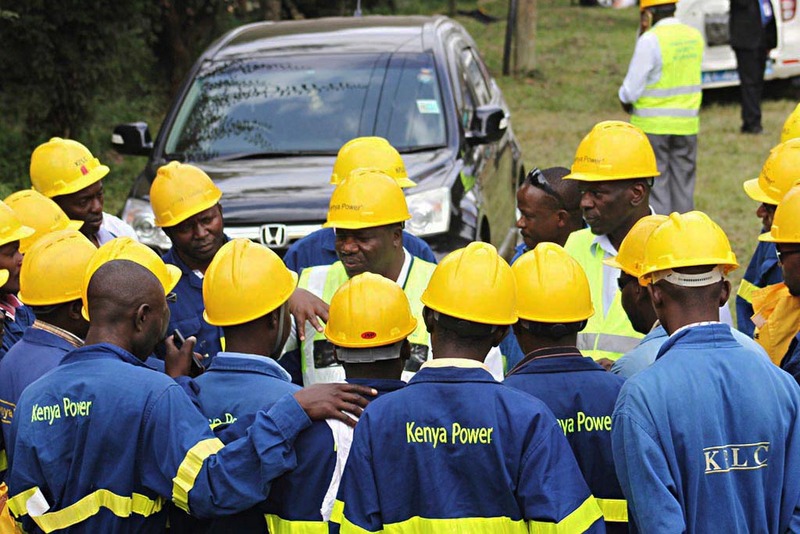 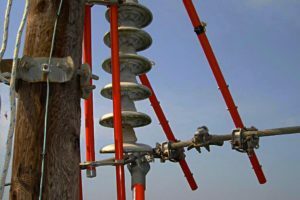 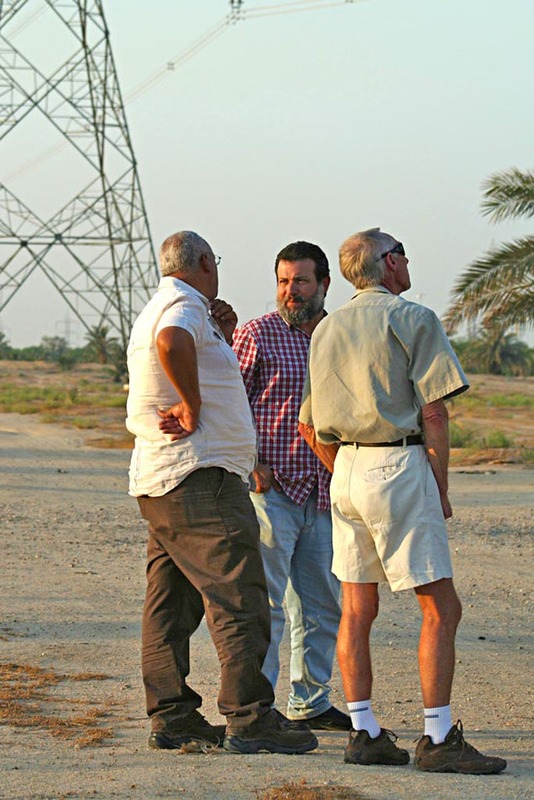 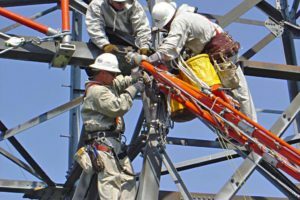 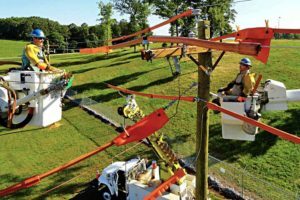 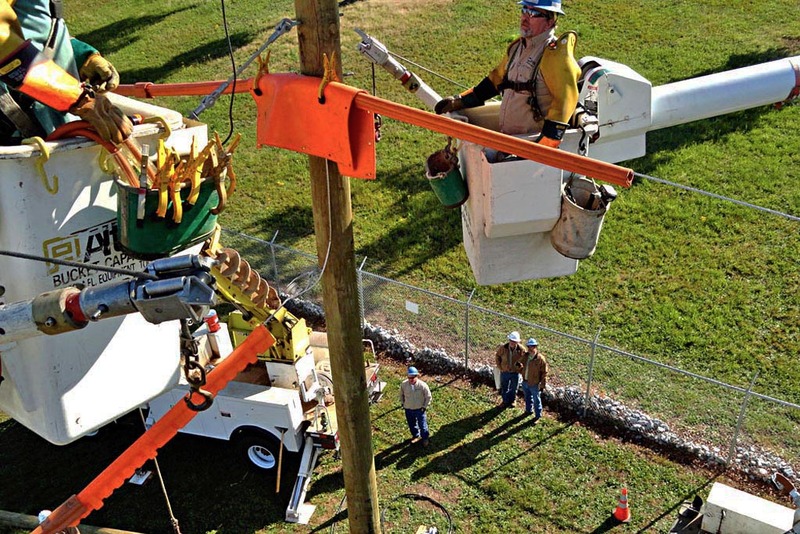 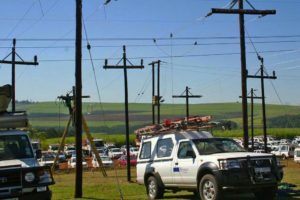 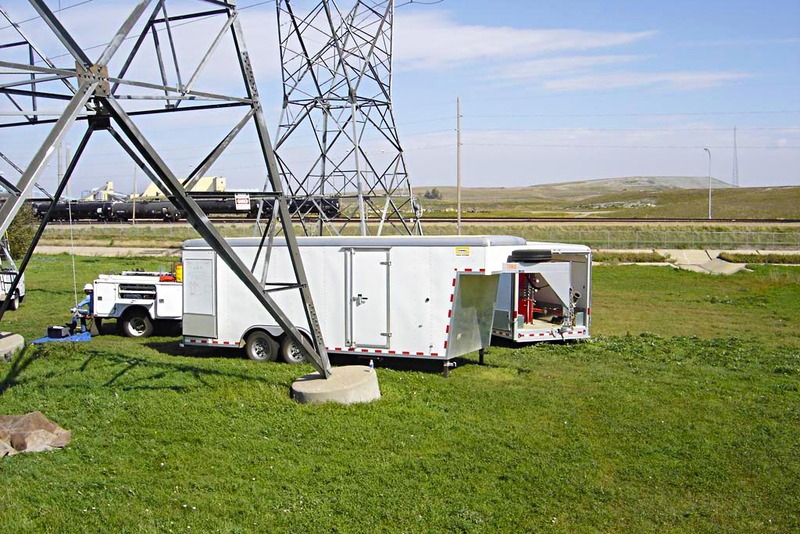 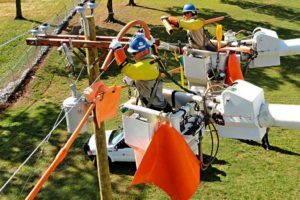 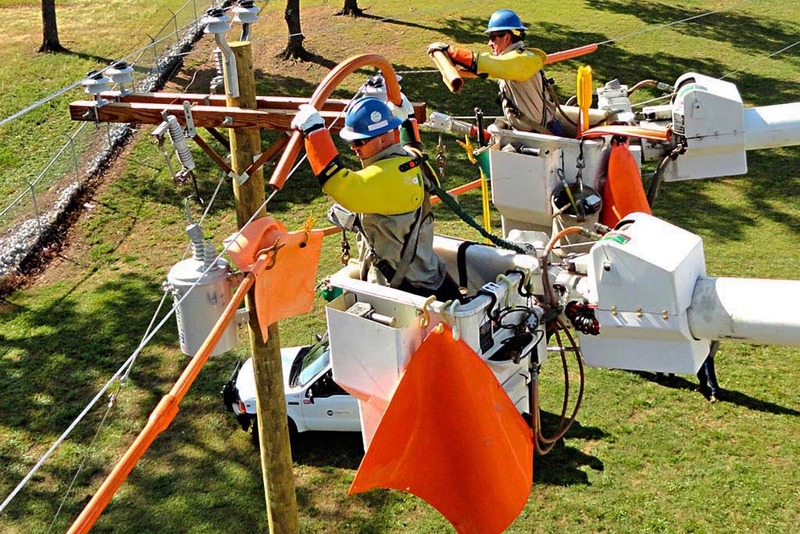 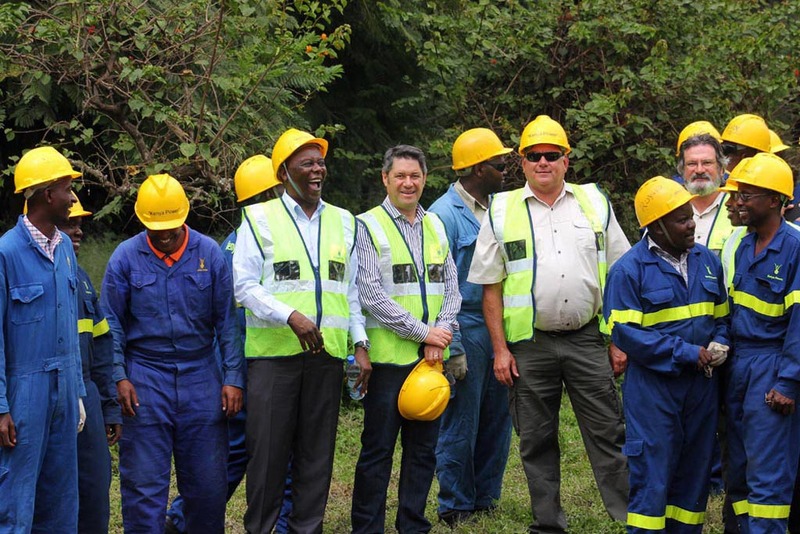 Idube offers training services for voltages from 1KV up to 765KV. 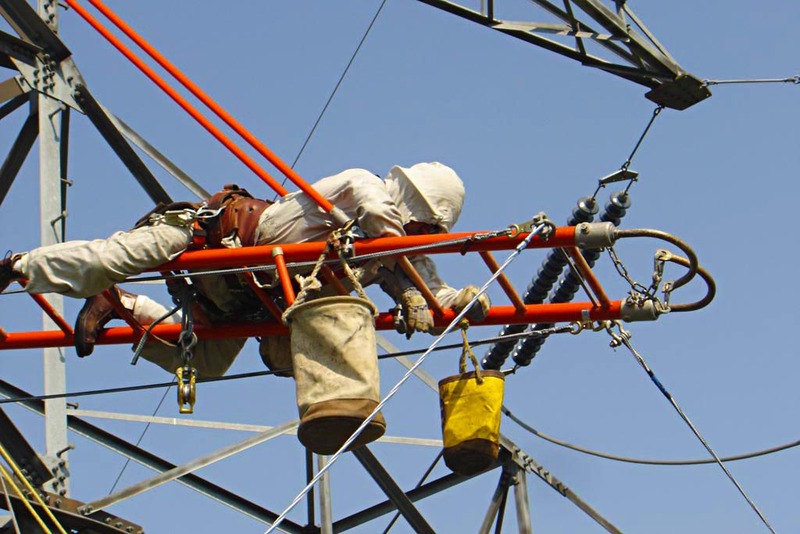 The training encompasses basic training as well as refresher training and train the trainer type courses. 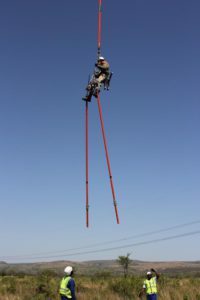 The training is carried out in accordance with the client’s requirements and covers the rubber gloving, stick and barehand techniques. 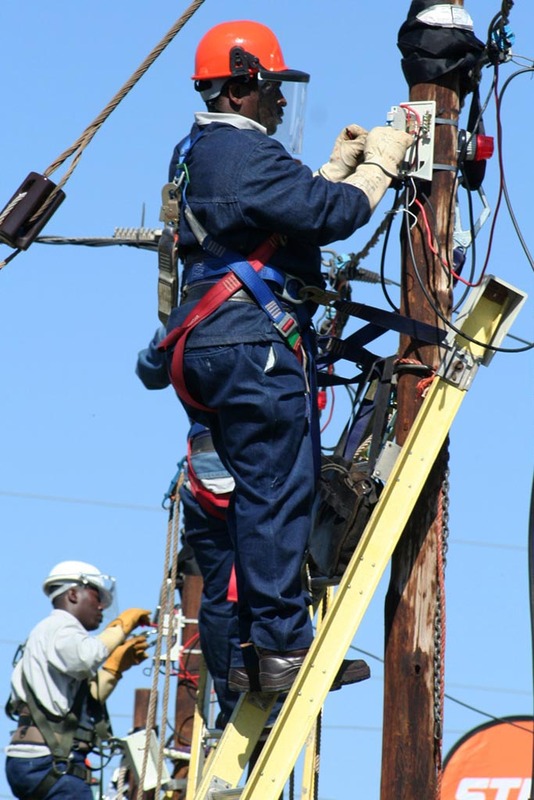 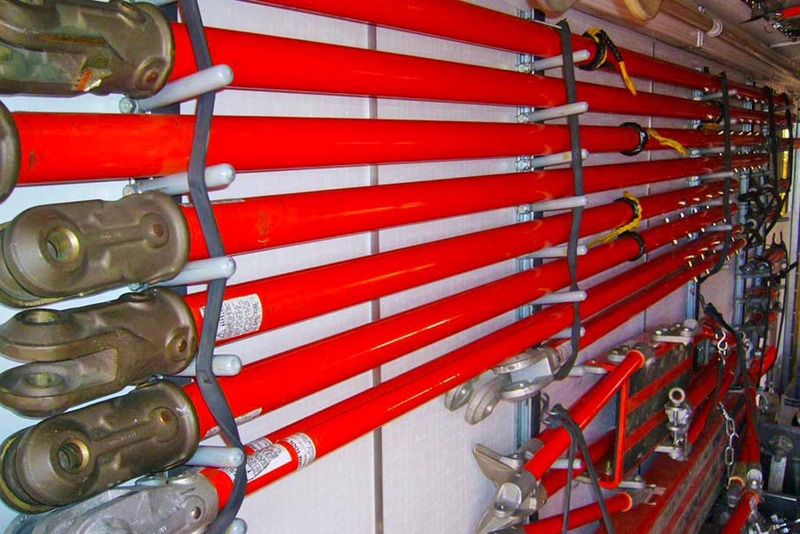 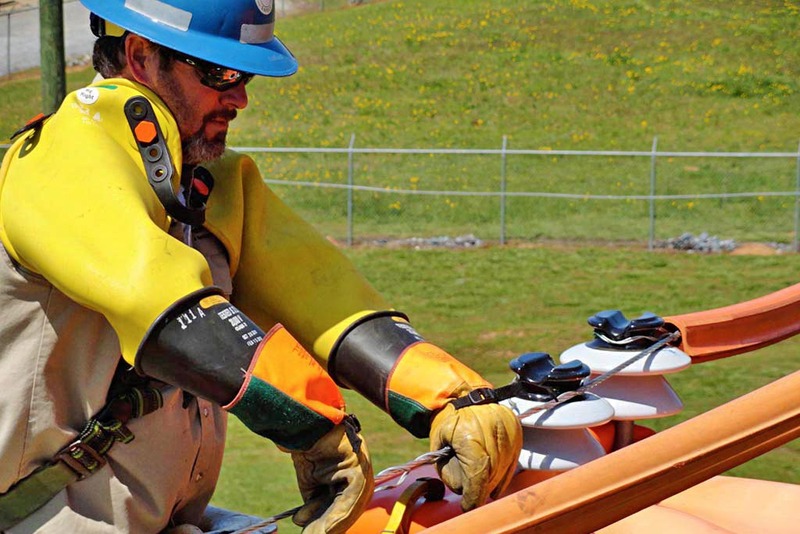 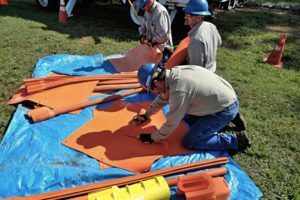 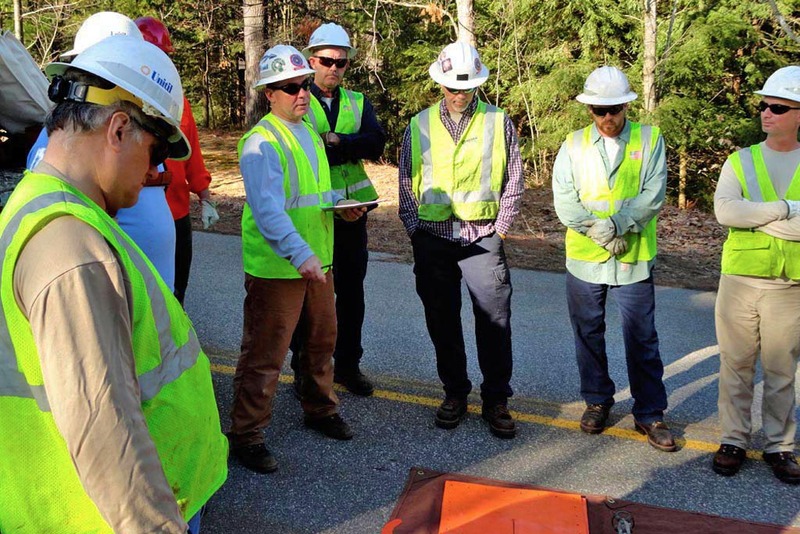 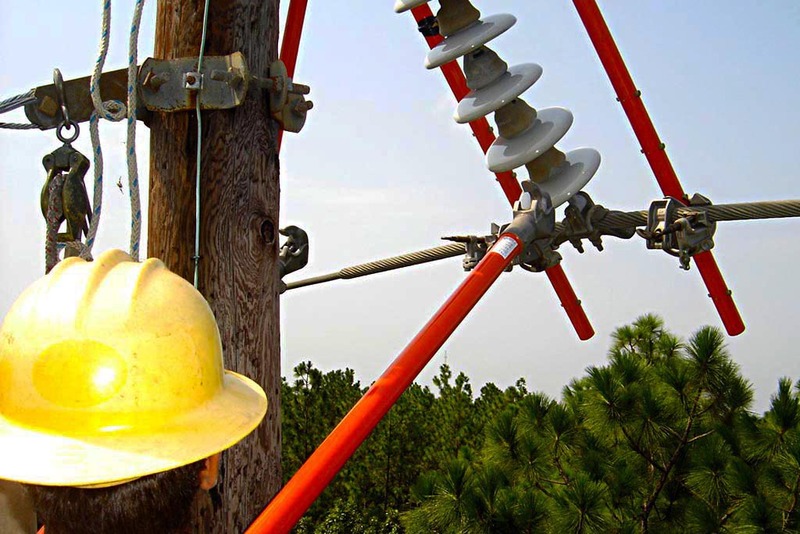 Our instructors all carry up to date and current authorizations from an internationally recognized utility. 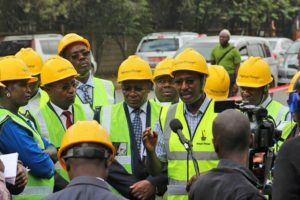 Idube offers consulting services to assist contractors and utilities with design of live work procedures and live work tool application and design. 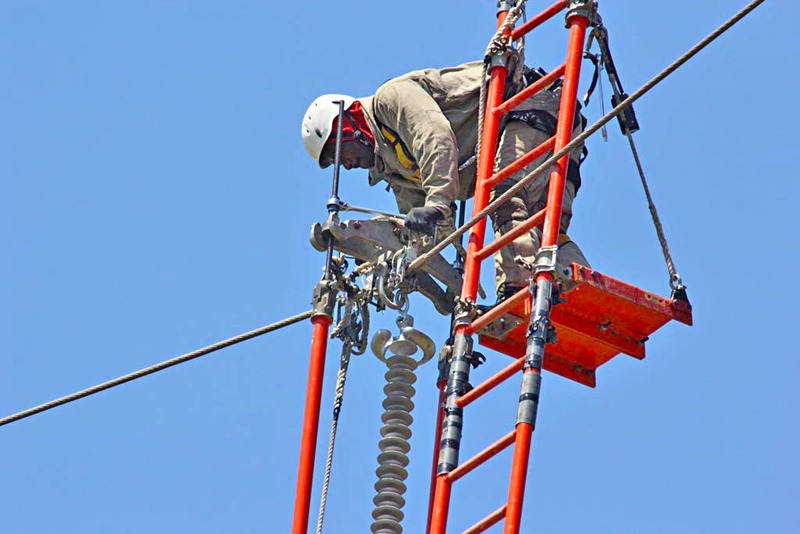 Our consulting service also covers integration of live work as a maintenance philosophy into the client’s existing management infrastructure. 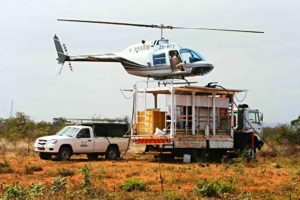 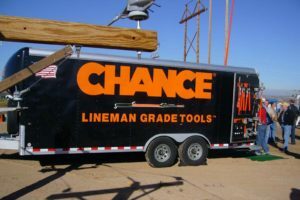 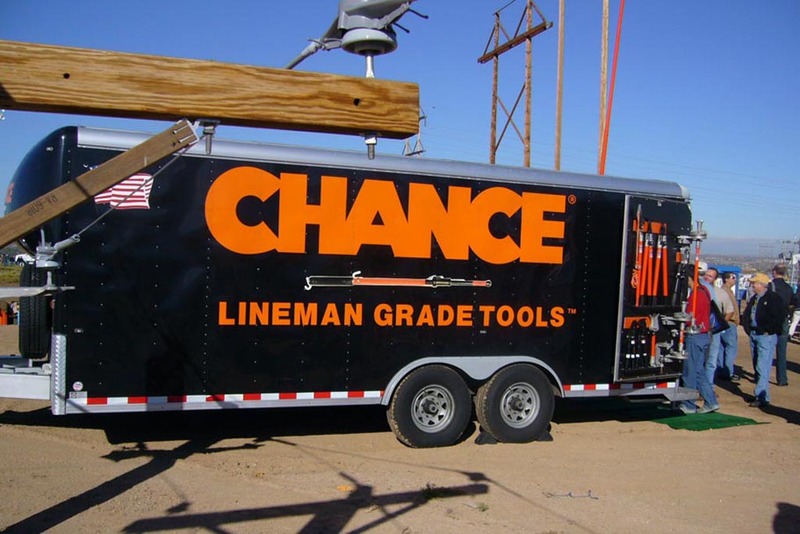 Our scope of offer extends to cover valuable assets such as bucket trucks and laboratory test equipment. 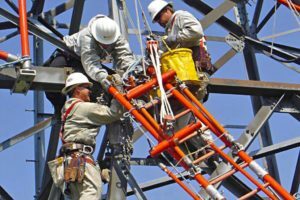 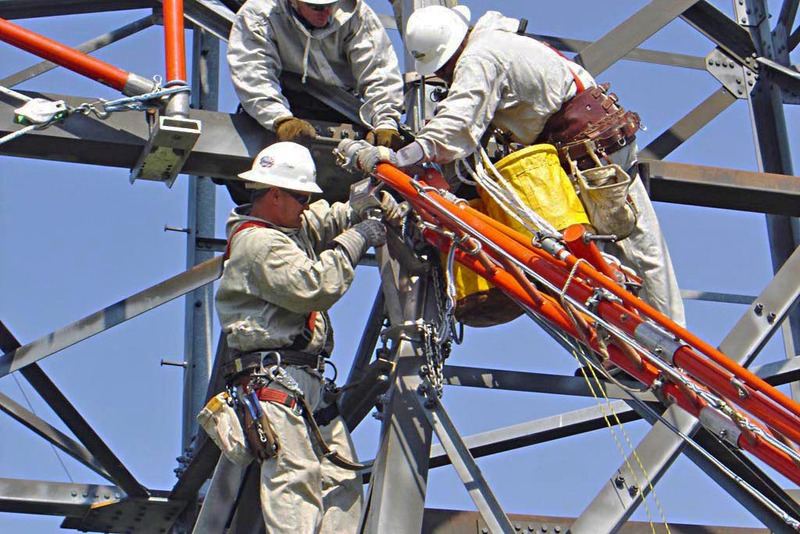 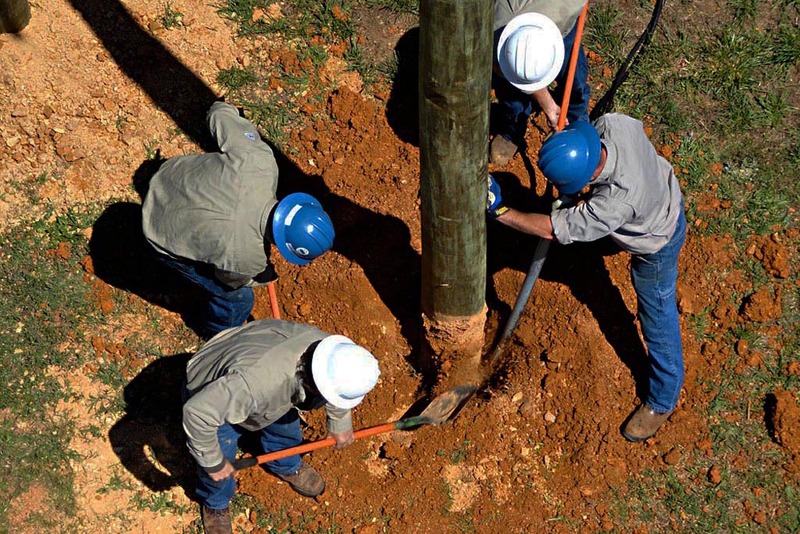 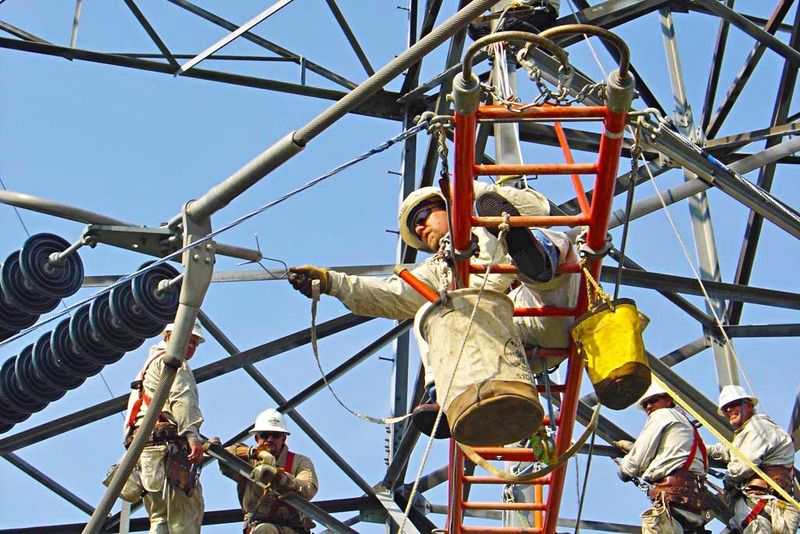 Idube offers a service to contractors or utility’s assessing their live work crew against a prescribed procedure. 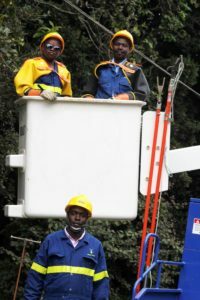 The assessor will, after witnessing the crew or individual working, either find them competent for the task evaluated or not. 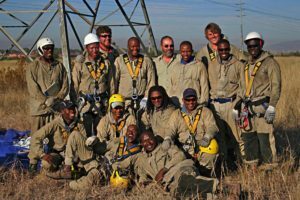 Idube is a member of the working at heights institution and has in-house training facilities to conduct the training below. 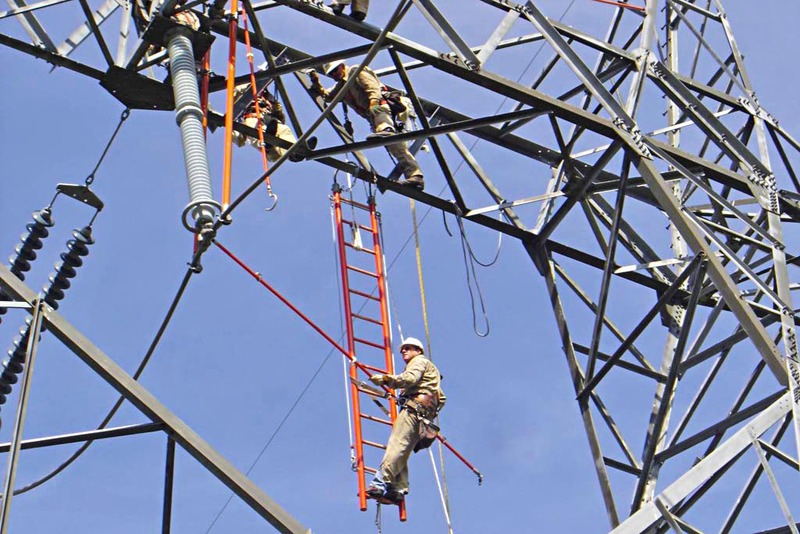 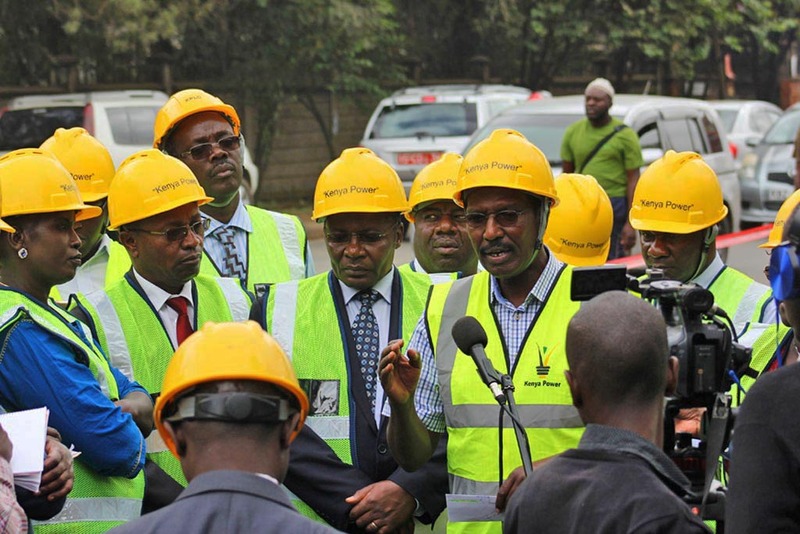 A course to train inspectors to competently inspect fibreglass ladders according to relevant standards is carried out at Idube premises by a ladder expert. 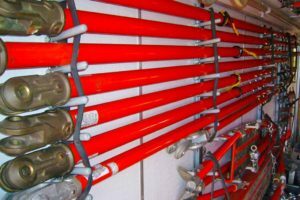 A course in how to properly maintain and repair fibreglass ladders is offered at Idube and is conducted by a ladder expert. Idube has in-house experts who provide consulting services in these fields.